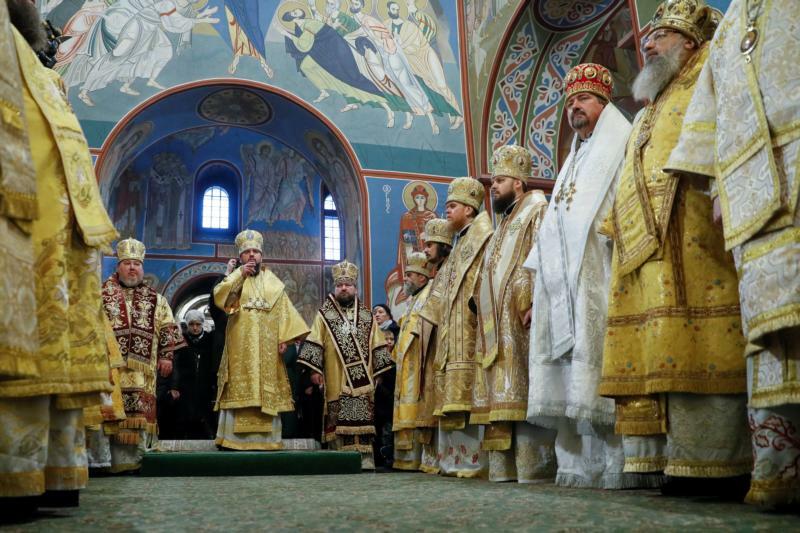 In Kiev Dec. 15, 192 bishops from Ukraine’s three previously divided Orthodox denominations elected Metropolitan Epiphanius, 39, as metropolitan of Kiev and all Ukraine. He will receive a final decree, or tomos, establishing the new church from the Ecumenical Patriarch Bartholomew Jan. 6 in Istanbul. The Ukrayinska Pravda daily said police had guarded religious buildings during the election to “deter provocations,” after Ukraine’s security service claimed Dec. 13 to have prevented planned violence by supporters of the largest Orthodox denomination, which is linked to Russia’s Moscow Patriarchate.